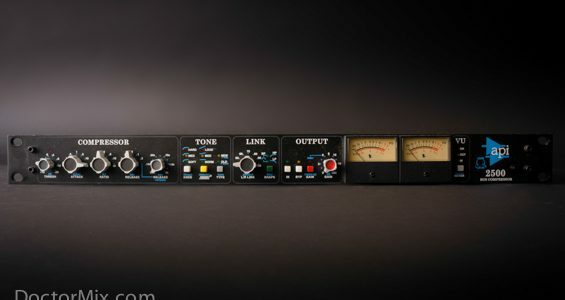 The API 2500 (API is short for Automated Processors Incorporated) is one of the most in-demand Stereo Bus Compressors in the world. With its fully discrete design features 4 VCAs per channel, instead of the one or two commonly found in other compressors. On this video we show it in action in different situations, using another of our favourite Prism Sound interfaces: the Atlas. With full remote control capabilities, the Atlas unit has some of the most transparent converters that you will ever find. 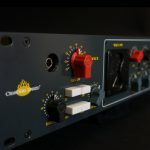 Unlike many other compressors in the same price range, the API is highly configurable and capable of many different flavours in a small, convenient one unit rack. Its sound tends to be quite flattering, punchy and forward, which makes it a great choice for drums, mix bus, and transient rich program material. 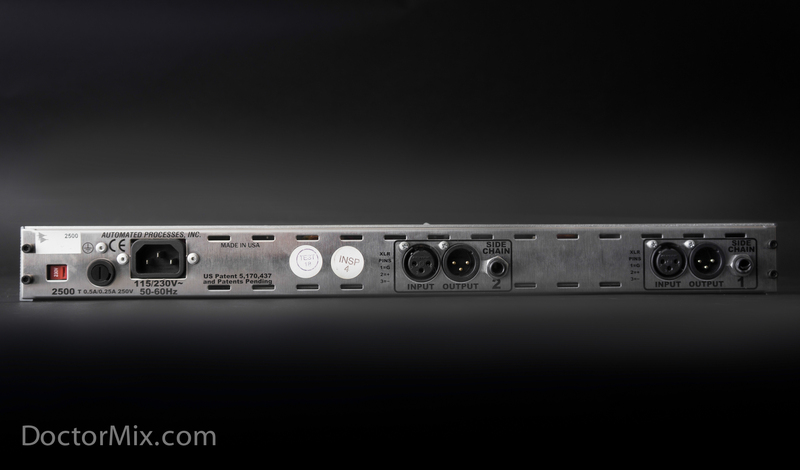 – Threshold rotary pot: (-20 to +10 dBu) This control also affects the built-in automatic gain make-up feature. 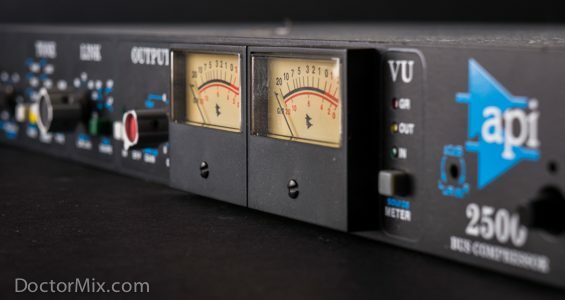 In other words the 2500 automatically compensates for the amount of compression being applied. – Knee: with the hard position, there will be a hard transition into compression, with the soft position it will be more gradual. 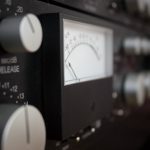 – The Thrust controller (derived from the classic API consoles) limits the compression response to the lows, and boosts the response to the highs, so that no one area will trigger the compression more than any other. When “Loud” is selected, a linear filter equalises the energy going into the detector.  This makes the RMS detector respond in a more “neutral” way to the material being fed to the unit, decreasing slightly the amount of compression. Incidentally that is the inverse linear curve (a slope of 10dB per decade) of the pink noise energy curve. 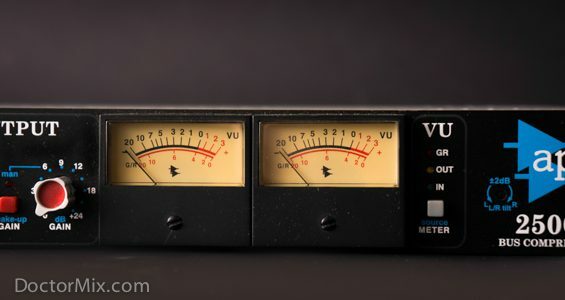 This results in a tighter and more aggressive type of compression that’s unique to the 2500. The “Medium” setting has a more moderate curve and the “Norm” means that the Thrust is not engaged and the RMS detector reacts like any other compressor. – The Type button follows the Thrust: when “OLD” type is selected, then it’s feed-back compressor, similar to an 1176 or a Fairchild (smoother). In “NEW” mode it’s a feed-forward compression, more similar to a modern VCA compressor (a bit more aggressive). 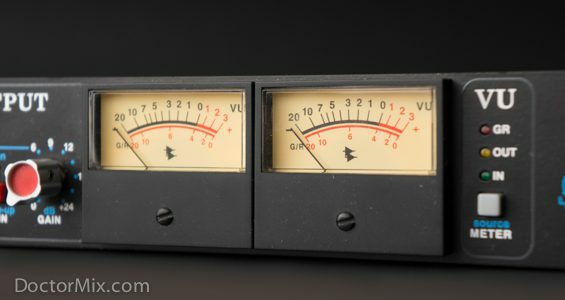 – The Link control sets the left to right link percentage where most compressors only allow to link on/off. It also has a shape control to prevent some frequencies to link in the channels with the low pass (LP), the high pass (HP) or the band pass (BP) filter. 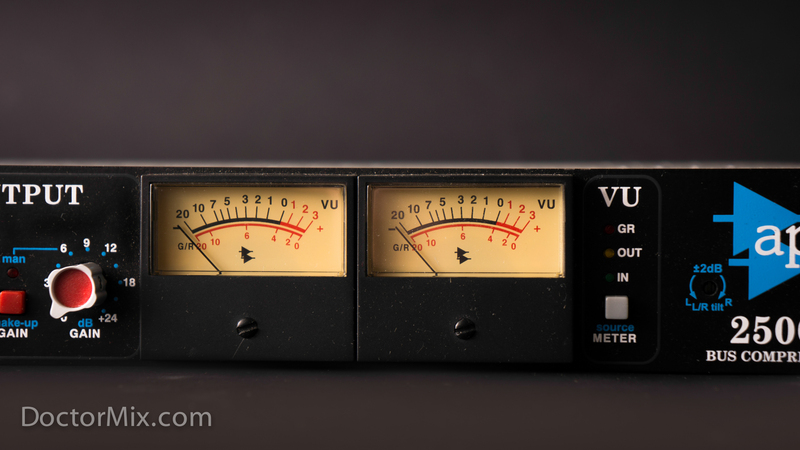 This advanced filtering capability avoids the undesirable effect of one channel to cause too much gain reduction on the other. In link mode, the two channels still continue to detect their separate control voltages. 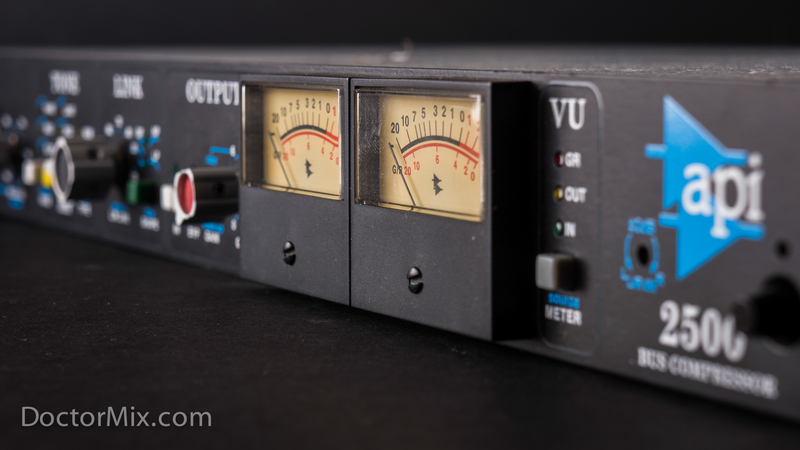 – On the Output section we find the “IN” button, which kicks in the compressor. However, when “IN” it is not pressed, you still get the sound of the circuitry. If you hit the next button “BYP” then you get a hard wire bypass. The hard wired bypass also automatically kicks in when the machine is not powered. This prevents interruptions of the sound in a live application in case there is a power failure to on the unit. When the red “GAIN” button is not pressed, the make up gain is automatic and it compensates for any Threshold or Ratio change. 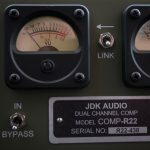 That’s very useful for A/B testing and broadcast applications, where you might want to change the compressor’s settings without affecting the overall output level. When the button is pressed the make-up gain becomes manual and it can be adjusted with the red gain pot to the immediate right. 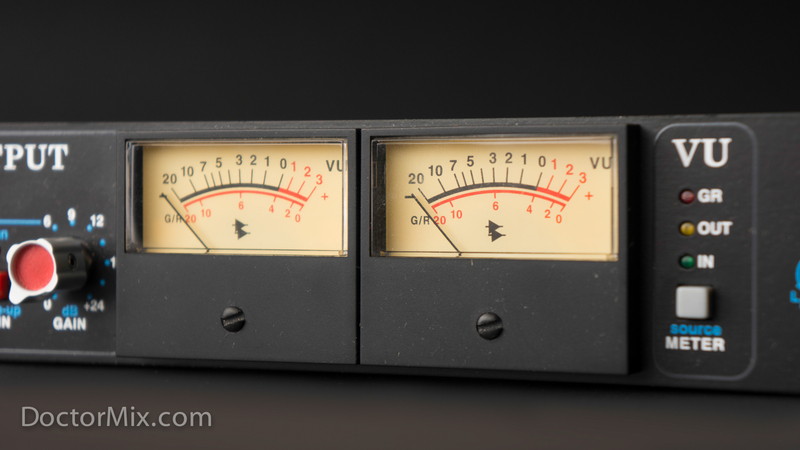 – Lastly, to the far right there are to backlit VU-meters with selectable monitoring for either the Gain Reduction, Output level or Input Level. 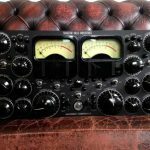 The API 2500 certainly deserves a place in the compressor “hall of fame”, having already contributed its sound to many great modern recordings. 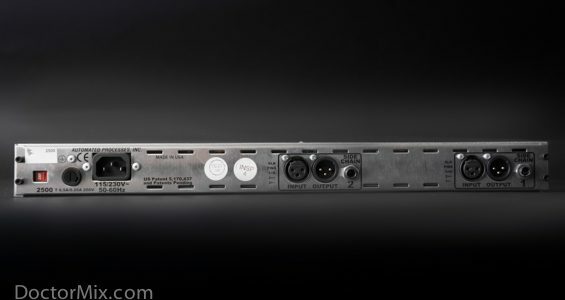 This famous unit has an incredibly personal sound, great flexibility, and the solid built quality. Drums, Electric Guitar, Master Bus. Download the full API 2500 user manual as a pdf file.